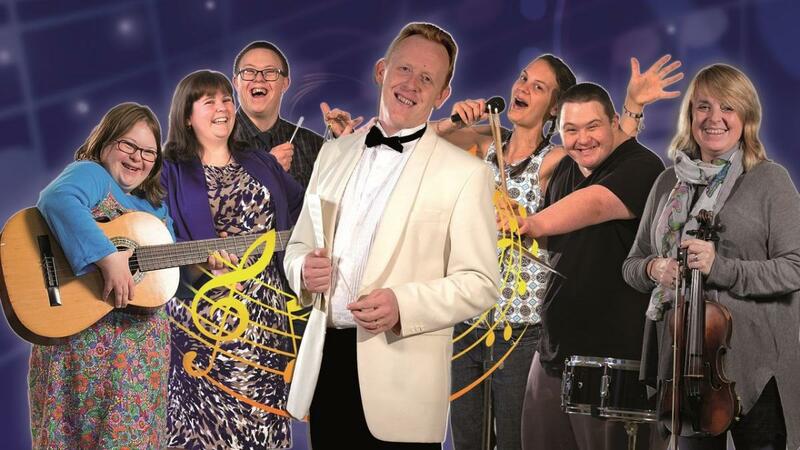 The award-winning, record-breaking Music Man Project UK presents Music is Magic, a unique charity concert featuring hundreds of musicians with a learning disability from across the country, supported by the Lorraine Kelly Studio Orchestra, massed choirs and special guests. This celebration of the magic of music includes the Amazon chart-topping charity single Music is Magic and other songs and instrumental arrangements featured on the debut album by Music Man Project UK founder, David Stanley. The Music Man Project is the UK’s only full-time specialist music education service for children and adults with a learning disability and provides life-changing performance opportunities for people who face extraordinary challenges every day of their lives. Described by OFSTED as ‘an outstanding resource for schools’ and by Royal Mencap as ‘truly inspiring’, its work is currently the subject of a PhD research study at the Royal College of Music by Regional Director and Academic Advisor, Natalie Bradford. Music Man Project UK makes its Royal Albert Hall debut following a sell-out concert at the London Palladium, which was featured on BBC ONE Breakfast.